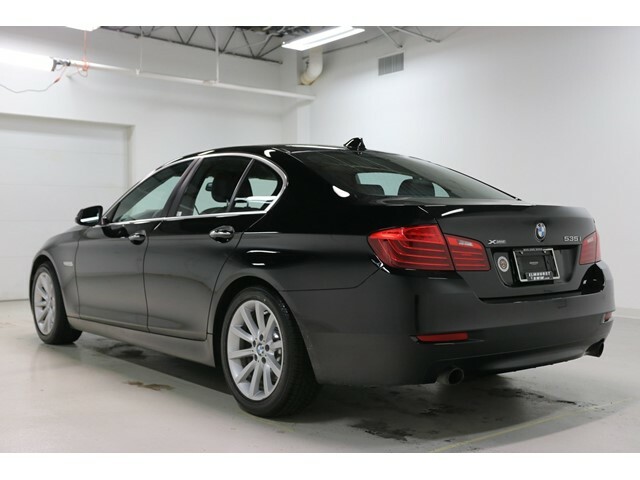 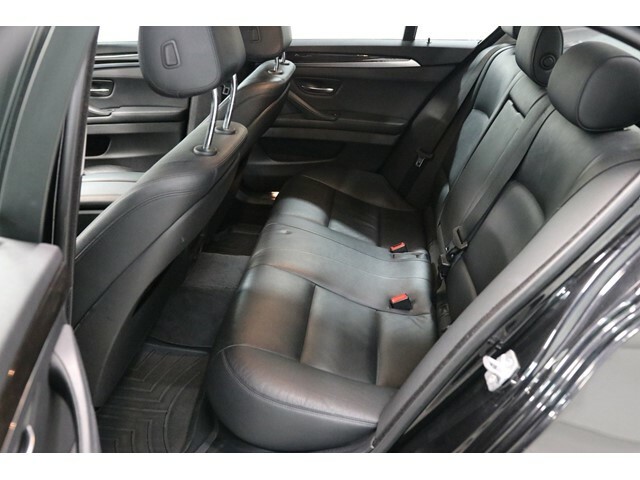 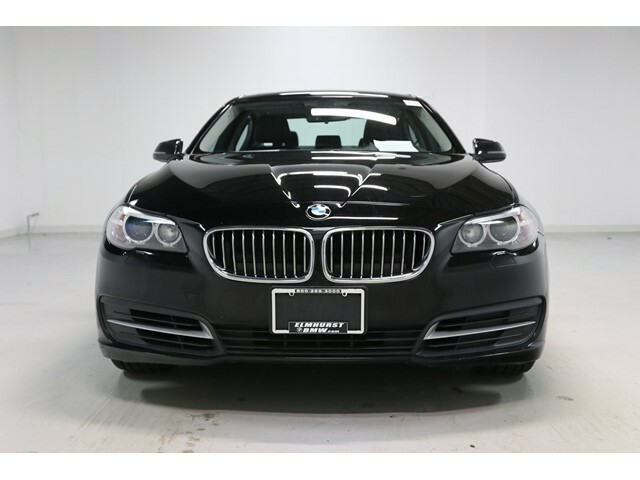 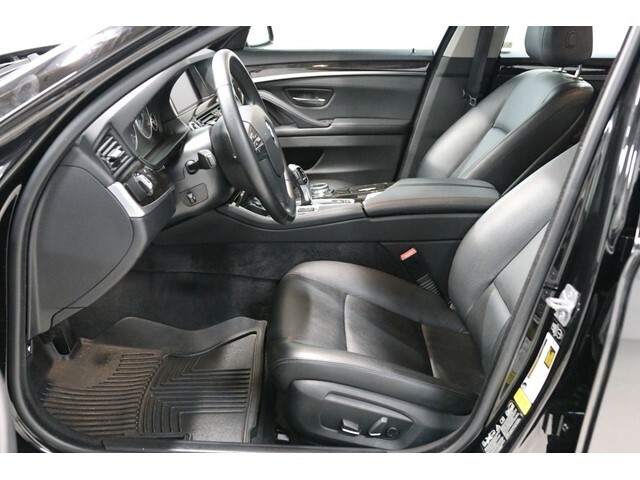 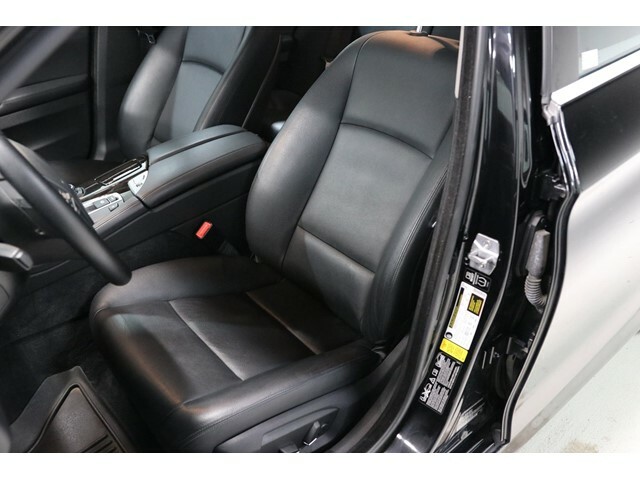 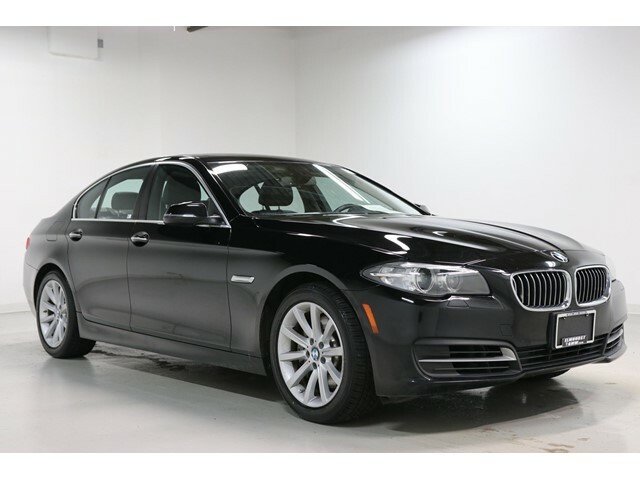 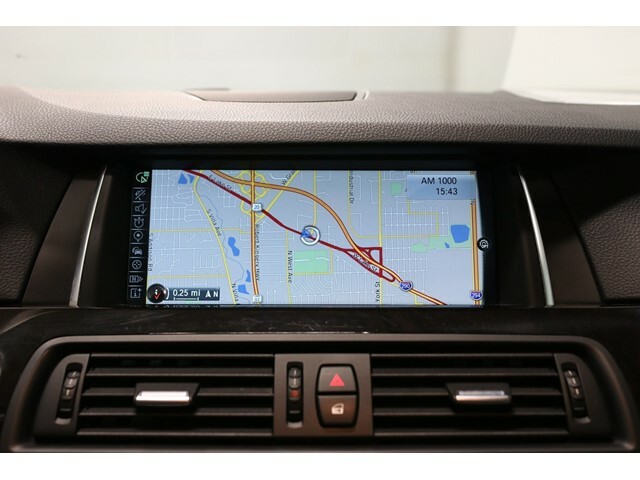 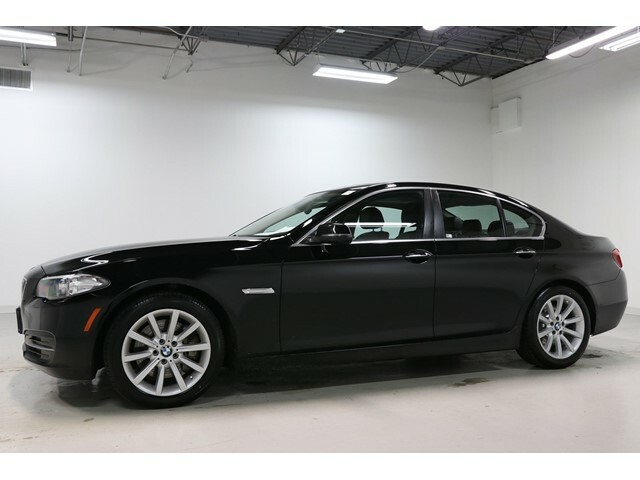 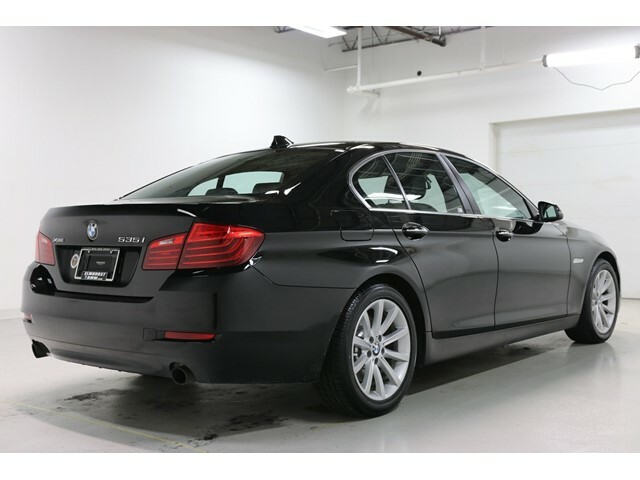 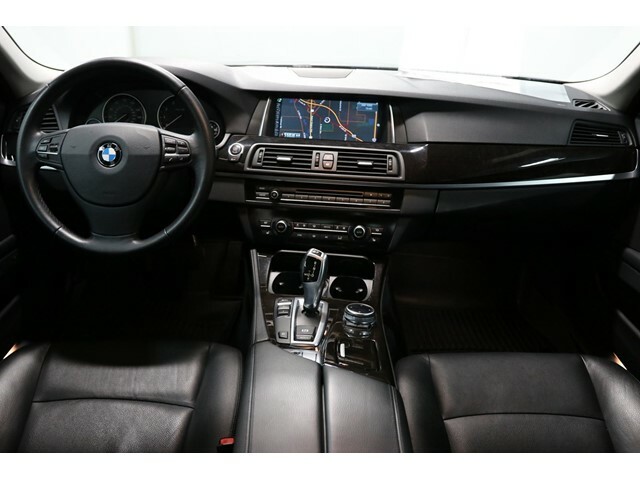 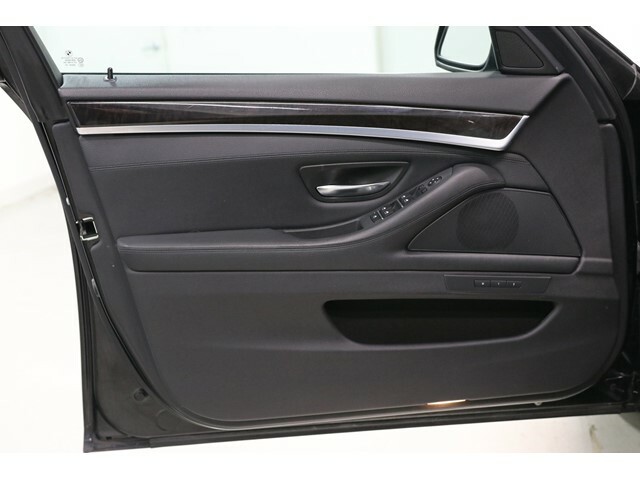 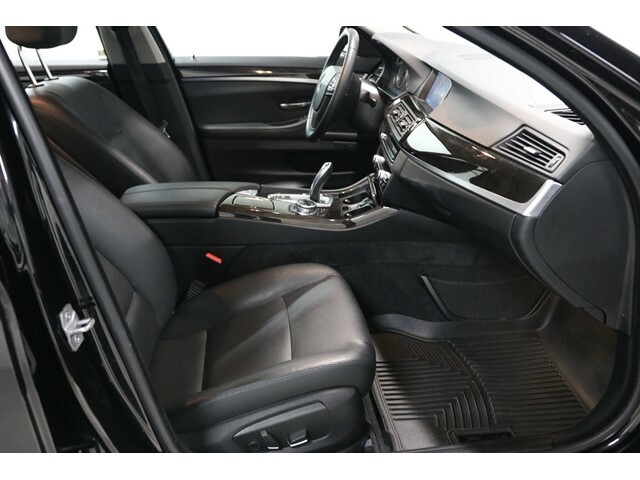 2014 BMW 5 Series 535i xDrive Jet Black Priced below KBB Fair Purchase Price! 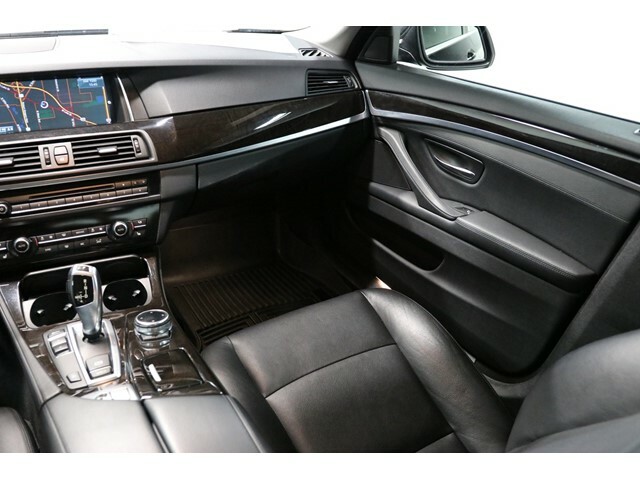 Heated Front Seats, Navigation System. 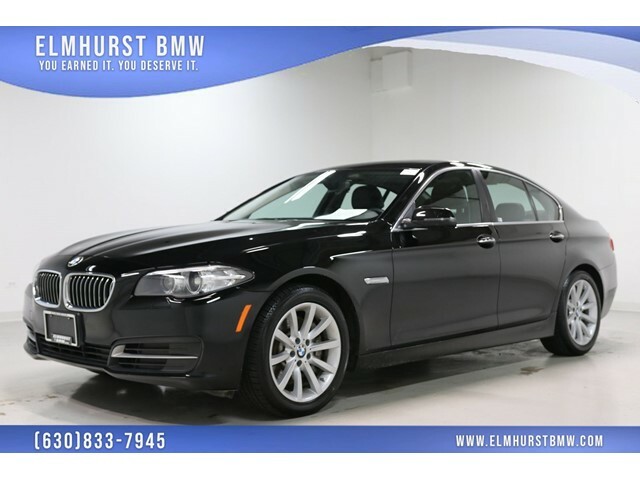 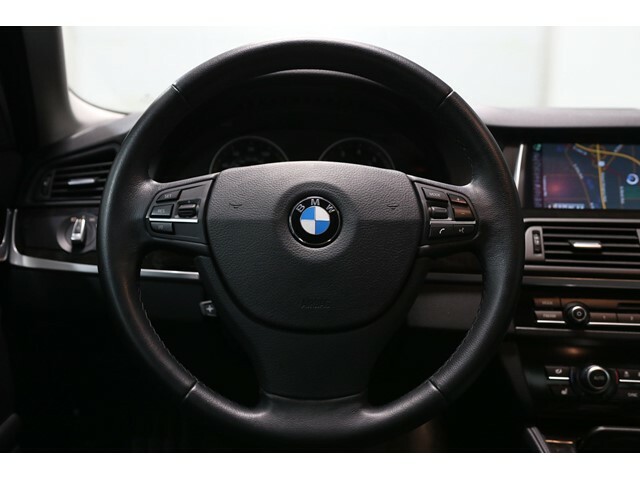 20/29 City/Highway MPGAs the oldest BMW dealership in the Chicago Metro area, our family-owned and operated dealership has been serving customers since 1961!